View basket “Connecting to the Crystal Skulls Meditation Download” has been added to your basket. 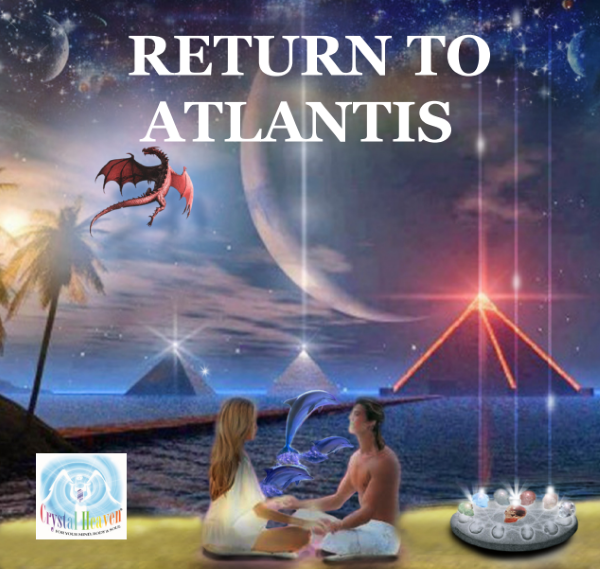 Why not join us on a magical journey back to Atlantis. 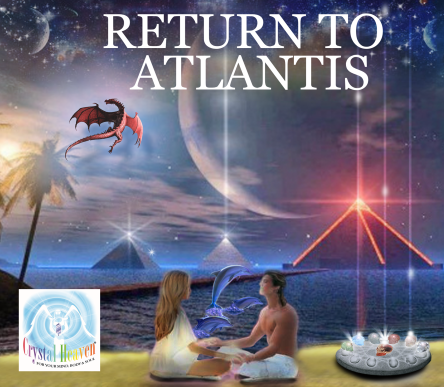 We have put together a collection of Meditations for you to reconnect to the Atlantean vibration. 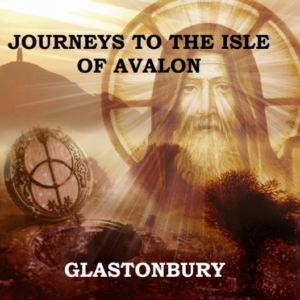 You will meet the Priests and Priestesses as well as swim with the Atlantean Dolphins. We will reconnect 2 hearts as you meet your own Dragon Guide from the Golden Age of Atlantis.